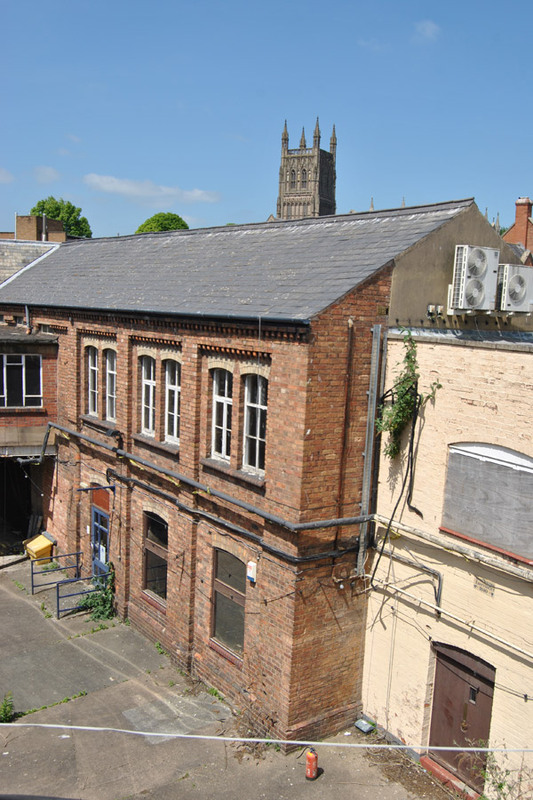 A programme of historic building recording was undertaken in June-July 2016 in respect of a series of redundant industrial buildings at the site of the former Royal Porcelain Works in Severn Street, Worcester. 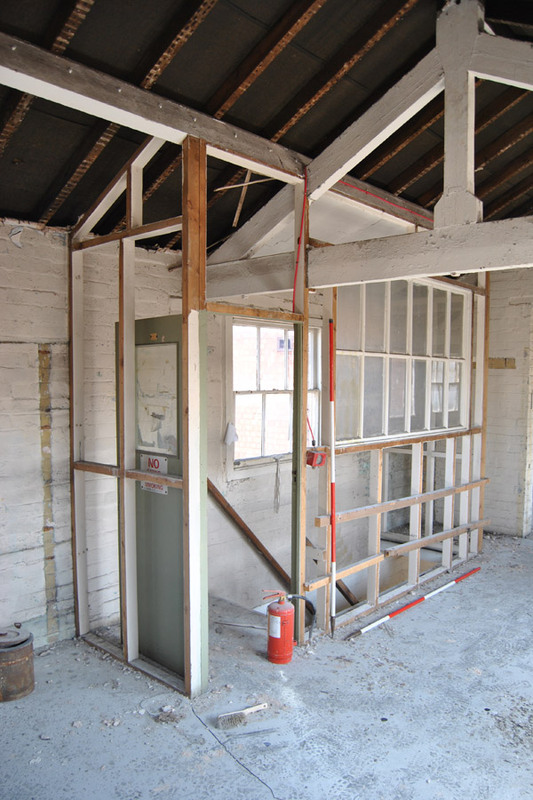 The record was commissioned by CgMs Consulting Ltd. working on behalf of The Bransford Trust, and was required as a condition of planning consent for partial demolitions and partial refurbishment as part of a mixed-use redevelopment of the manufactory site to form a new arts centre. Although the origins of the ‘Royal Worcester Porcelain Company’ itself can be traced back to the formation in 1751 of the ‘Worcester Tonquin Manufacture’ based at a site on the banks of the River Severn to the north-west of the cathedral, the Severn Street manufactory was established some years later in 1788 by Mr. Robert Chamberlain. The original factory was limited in extent and consisted of a traditional ‘cluster’ of small workshop buildings including several distinctive ‘bottle’ kilns, around a central courtyard occupying a site set back from the street front behind a terrace of residential housing. The site expanded periodically over the following years, in particular in the mid-late 19th century, and reached its greatest physical extent in the middle years of the 20th century. A total of fourteen interlinked structures were recorded, spanning from the earliest origins of the complex through to the mid-late 20th century. 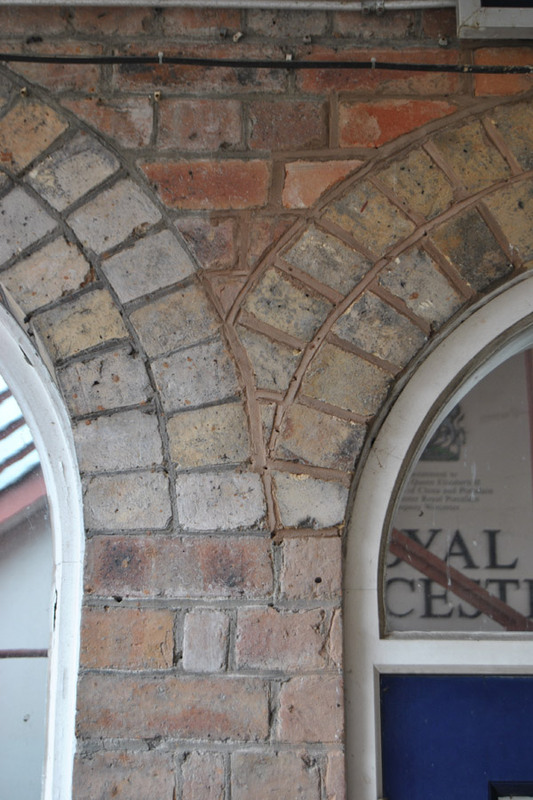 Predominantly utilitarian in nature, the recorded buildings included the Grade II listed showroom of 1851-2 and a series of structures introduced in 1867, an ambitious scheme of enlargement undertaken to the designs of the Hanley architect Walter Scrivener. 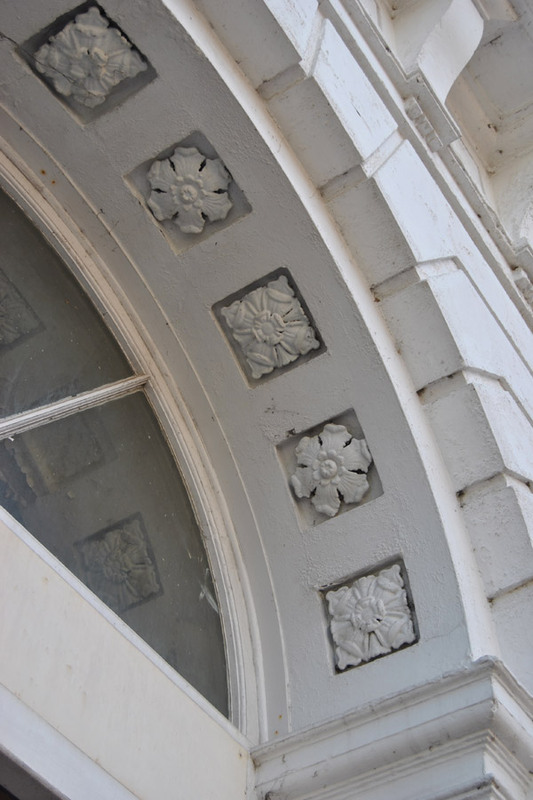 The latter scheme witnessed the significant expansion of the manufactory site and the establishment for the first time of a ‘public facade’ for the company’s works in the form of the Severn Street frontage, further extended in 1891. The latter element of the complex makes a valuable contribution to the contemporary streetscape and is to be retained within the consented development. The project allowed for a detailed study and record of the buildings to be made in accordance with national planning guidelines. 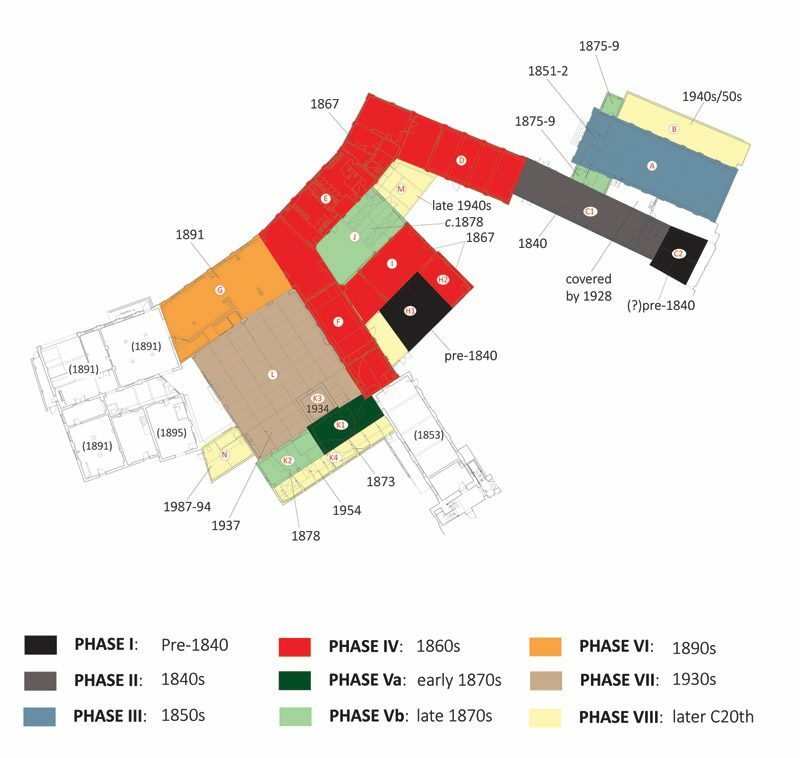 Together with previous phases of historic building recording undertaken during earlier stages of redevelopment of the site, the resulting report forms part of a substantial ‘preservation by record’ of a large and highly significant site, an important element of the historical development and artistic and industrial heritage of the City of Worcester.